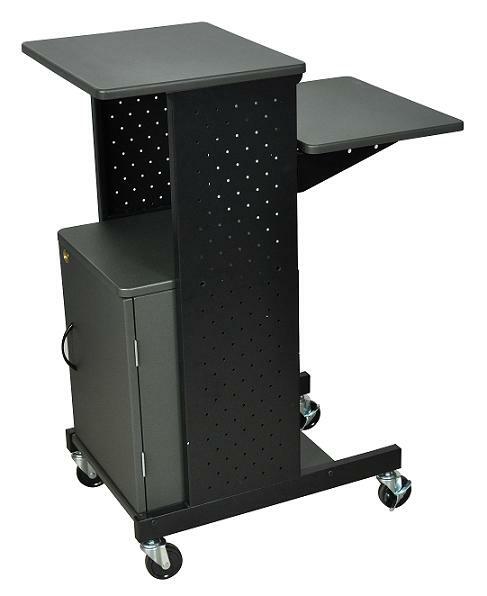 Luxor has been creating quality specialty furniture in the U.S. since 1946. 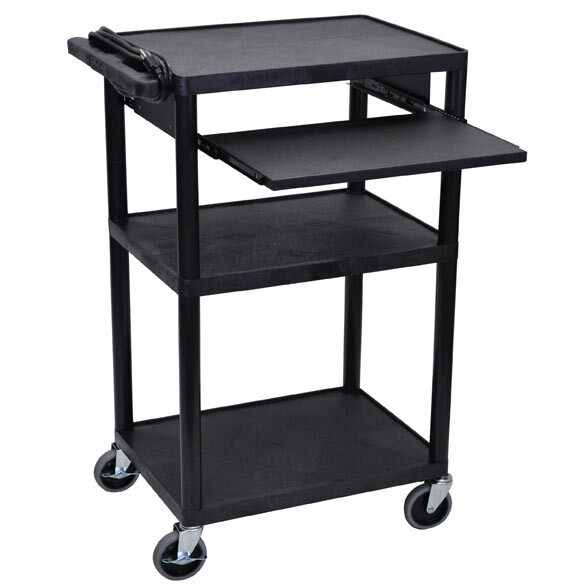 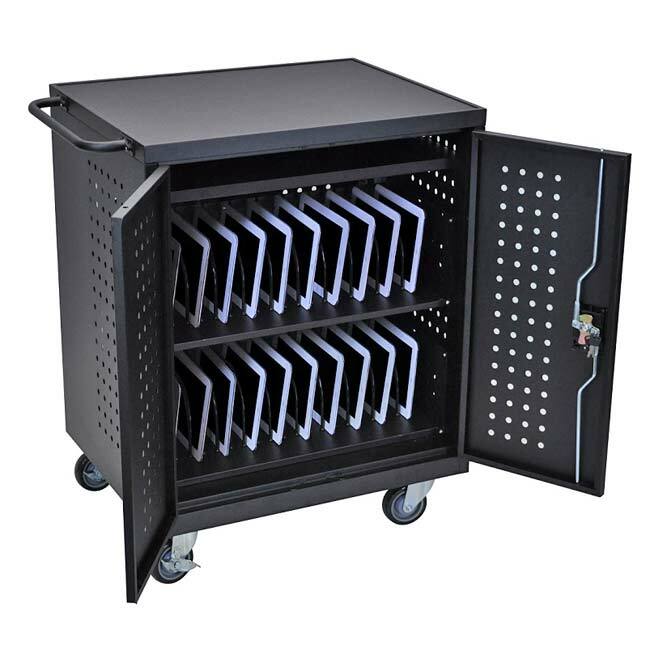 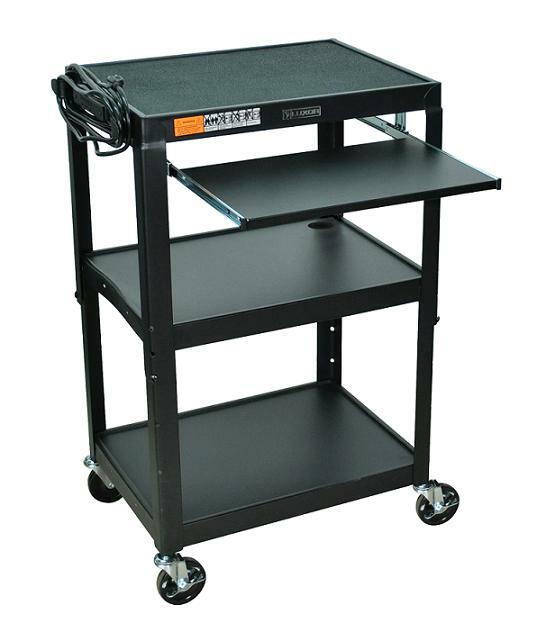 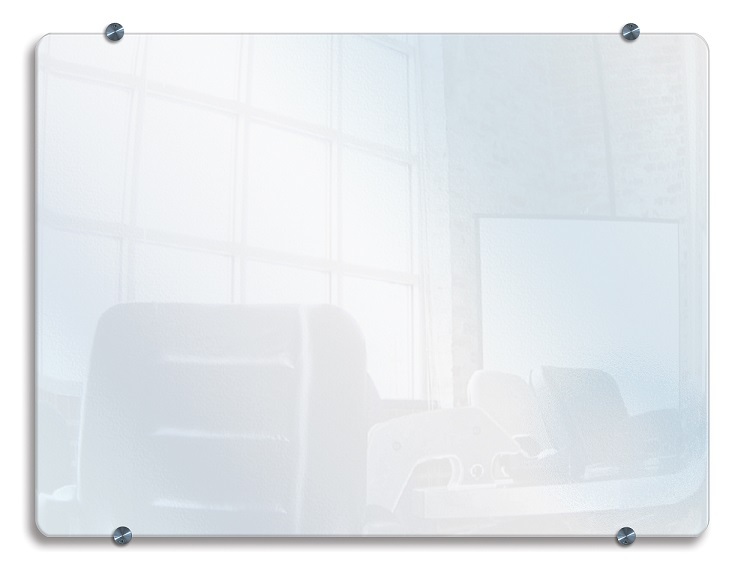 Recognizing the needs of work-intensive environments, Luxor began designing and distributing such products as utility carts, portable workstations and stand up desks, book trucks, podiums, TV carts and so much more. 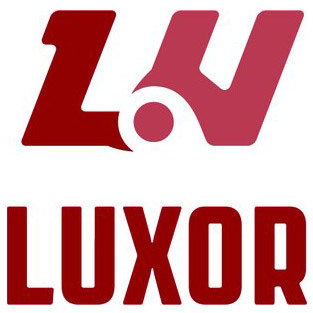 Luxor recognizes the constantly changing needs of customers and the importance of continually working to create new products, as well as upgrading their current lines, to meet all of their demands, which has been the driving force behind their growing success.